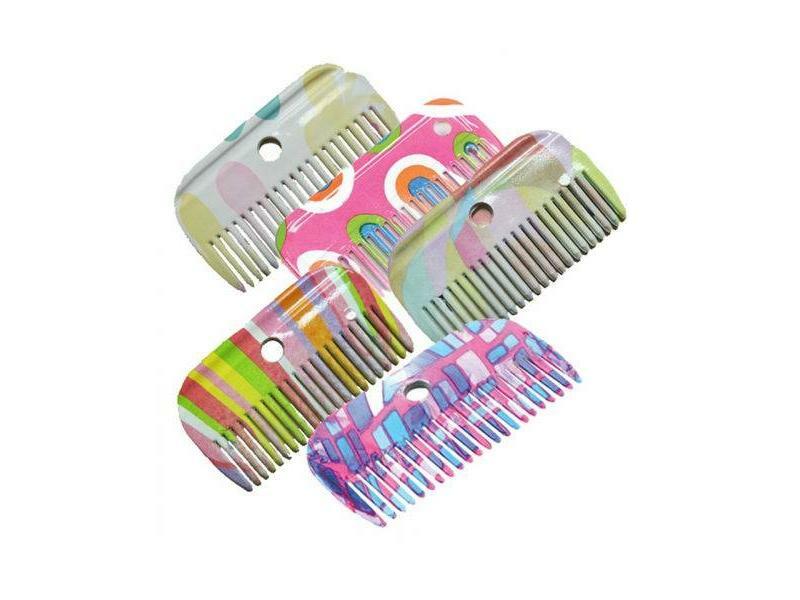 The stylish Pattern Mane Comb from Roma is perfect for everyday grooming. Available in various funky patterns. 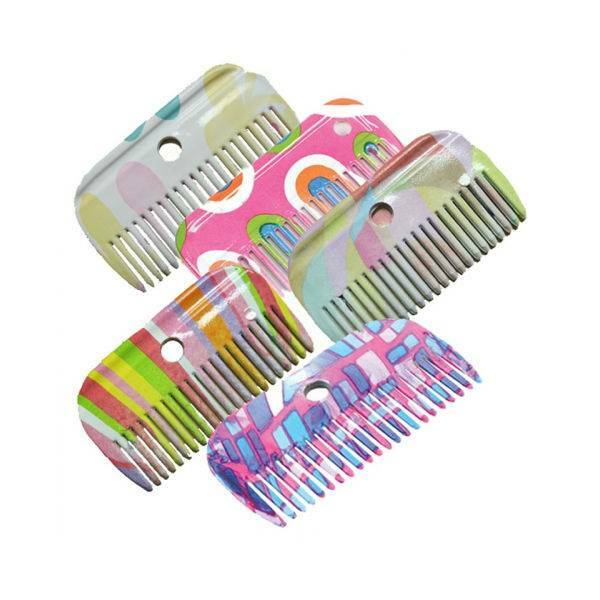 We also sell Body Brushes, Dandy Brushes, Curry Combs, Sweat Scraper and Hoof Picks in the same patterns. There are currently no questions for Roma Pattern Mane Comb - be the first to ask one!